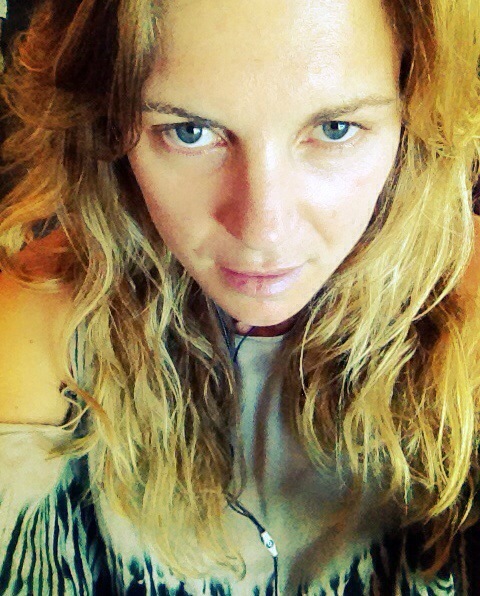 Have not worn make up, bras or shoes for 15 days. I have lived in sarongs and yoga clothes and have eaten mostly clean organic foods, as well as little or no alcohol. I’ve had chronic diarrhoea and spewing bugs, done copious amounts of yoga and explored the rich and diverse culture Bali has to offer. I’m about to fly home to NZ and reflecting on my time with feelings of lightness, openness and inspiration. Yoga has taught me I have very small importance and significance in the earths greater function, yet I have the biggest opportunity to touch, move and inspire my communities, simply by being inspired. For me, to be a living example of LOVE is success. Can, this be achieved? I know so. Despite the ups and downs, highs and lows of life, it’s all part of being human. Through yoga I’ve learned it’s ok to feel stuff, to be with my pain, my awkwardness, my insecurities and accept it. Now I can look at all those things without judgement. I’ve learnt so much more about my truths, my triggers and those things that have the tendency to zap me from my bliss. I’m humbled by these teachings and the enormity of what there is to learn and absorb, and how little I actually know. I know inspiration comes and goes, but now I have the tools to reflect and understand what’s going on for me in those moments of sadness or frustration. The best thing about it all is that; I feel like I’m finally starting to live my truth and found my ‘dharma’ – it only took 35 years! Massive amounts of love and respect to my incredible 200 hour yoga classmates. Your love and friendship has been unreal, and I know we will know each other for life. Power living Australia – I had no idea what I was getting myself into and my expectations were well and truly blown out of the water… You guys are total pros and I Love you for creating such an incredible community and challenging program to share your vast knowledge and wisdom. And again my mum and my man – couldn’t have done this without you believing in me and being there for me. ‘In truly knowing love, you have set all things free, for love does not judge or condemn or control. Love extends to all things without reservation, attachment exclusivity and limit. Love is one. It looks on all as one.